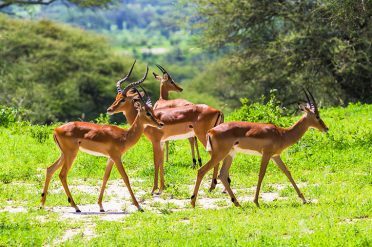 Visit Kenya's magnificent game reserves, home to an astonishing array of wild animal and bird life. 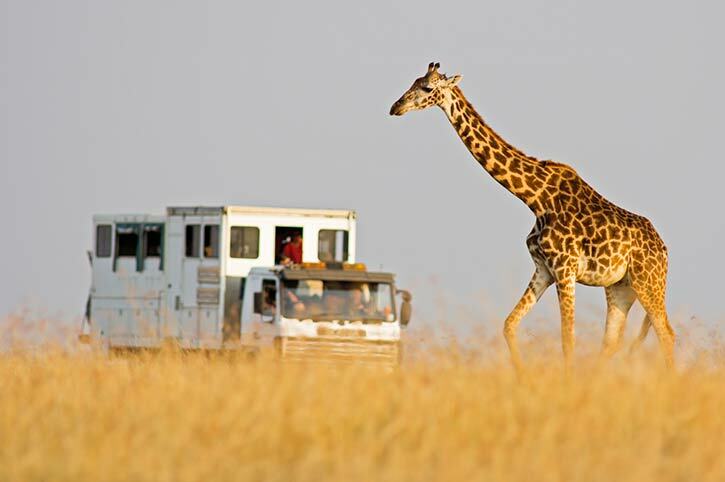 We have the biggest choice of Kenya safaris, from 2 day short breaks to 13 day adventures. 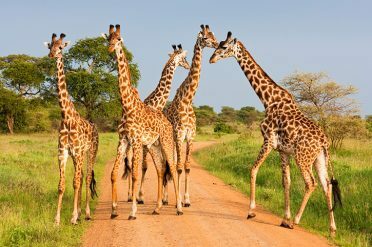 All can be combined with an Indian Ocean beach stay, if required, for a longer Kenya safari holiday. 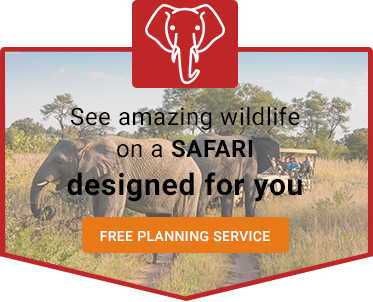 Experience a real African wildlife experience on one of our amazing Kenya safari holidays. 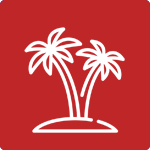 Call our Africa Destination Experts for departures and availability. 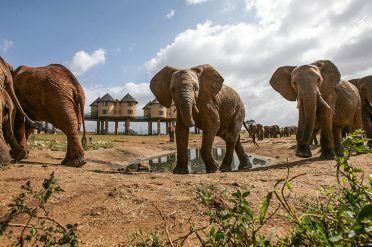 Choose from our selection of unique safari lodges and combine your safari with a relaxing beach stay or an overnight stay in Nairobi. 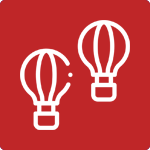 Just ask your FREEDOM consultant to plan a Kenya holiday just for you. 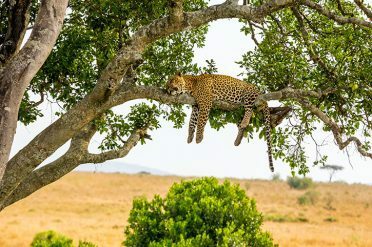 The grassland plains and rolling bush-covered hills of the Masai Mara provide some of the best game viewings in Africa. 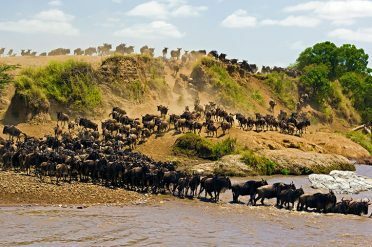 The wildebeest migration during August to October is famous, but throughout the year there is still an abundance of wildlife in the park, including the ‘big five’, zebra, cheetah, topi, giraffe, impala, baboons and over 500 species of bird. 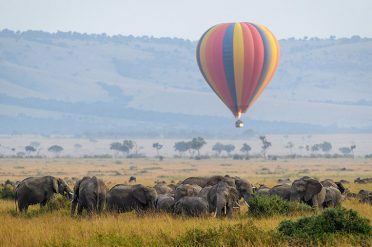 Try a hot air balloon ride for the ultimate Mara adventure. Stay on the banks of the Mara River, within the Masai Mara at Governors Camp. 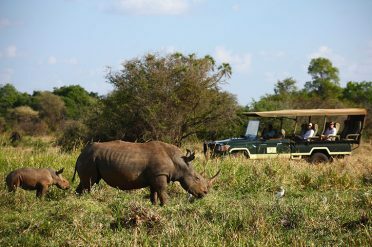 In the shadow of Mount Kilimanjaro, the low savannah grasslands of both these parks provide ideal animal viewing opportunities. 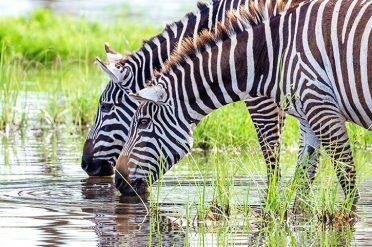 Much of the smaller Amboseli National Park is an ancient dry lake bed surrounded by fertile swampland, where vegetation is lush and animal and birdlife abundant. 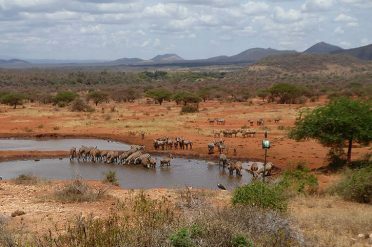 Tsavo is flatter with thornbush, acacia and baobab trees providing some shade. 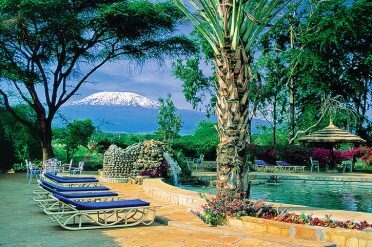 For a truly authentic experience in the heart of Amboseli National Park, stay at Amboseli Serena Lodge. 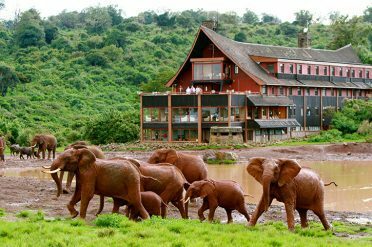 Alternatively, you could stay at the unique Sarova Salt Lick Lodge in Tsavo West National Park, which overlooks a waterhole. 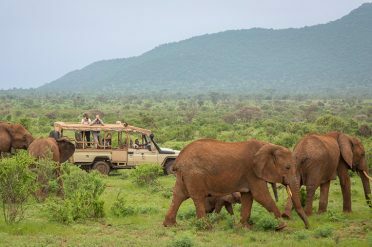 Situated 230 miles north of Nairobi at the edge of the arid northeast region, Samburu and Shaba are well known for their herds of elephant and large numbers of leopard, along with the more unusual Grevy’s zebra and reticulated giraffe. Watch out for the crocodiles by the Ewaso Ngiro River, a magnet for all wildlife at the end of the day. Aberdare has wooded highlands with plenty of monkeys and amazing wildlife. 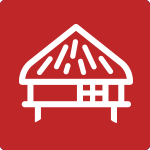 Stay within the Samburu Game Reserve at the simple yet elegant Elephant Bedroom. 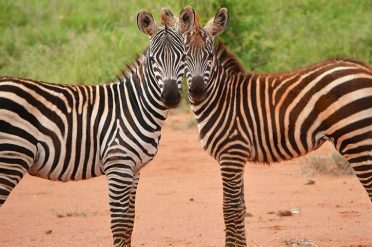 Lying at the heart of the Great Rift Valley, these two magnificent lakes have attracted bird and animal life for thousands of years. 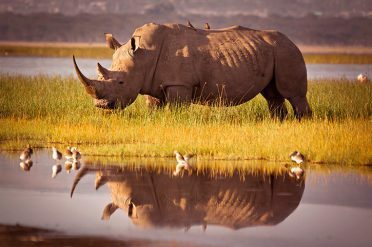 In its own National Park, Lake Nakuru is renowned for its rhino and leopard populations and there is also chance of seeing some flamingos. 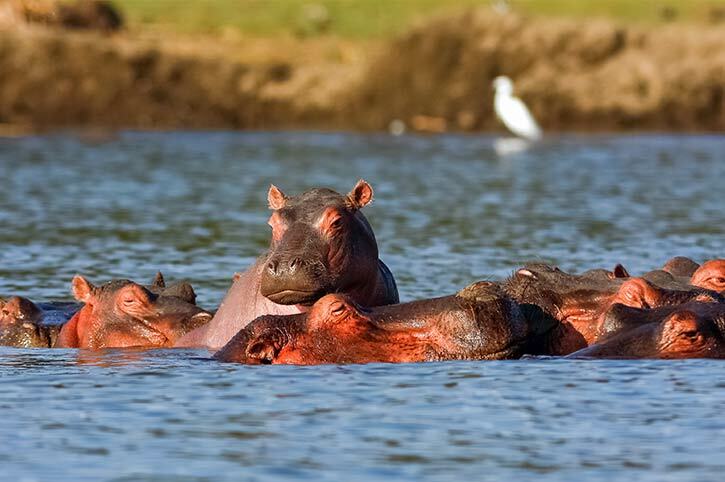 Naivasha is Kenya’s highest lake, sitting at an altitude of over 1,800 metres and its fresh water attracts over 400 species of native bird as well as hippos.